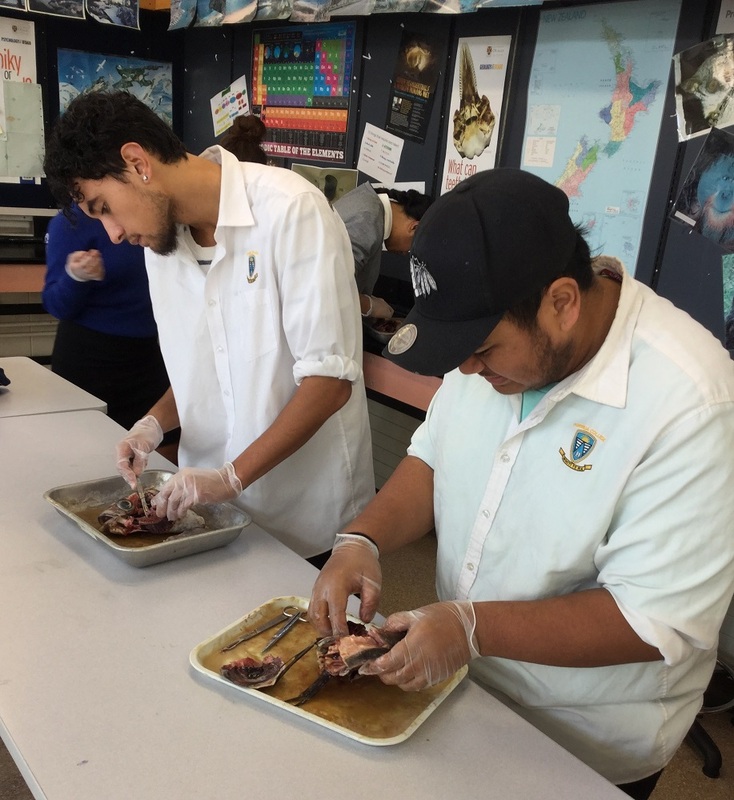 We offer a wide range of core subjects and options at Porirua College. In the junior school the core subjects that classes study together are English, Maths, Science, Social Studies, Physical Education and Health. Students then select 4 options, two for the first half of the year and two in the second half. In Year 11 English, Maths and Lifeskills are compulsory. Students select three other options. In Year 12 Maths becomes optional and in Year 13 English also does. Please click on the subject table below for our curriculum pathways. We also have our Ko te Hapori courses all day every Friday in Term Two. Students learn in cross year level groups and are team taught. The courses on offer are ones students showed interest in or requested. Learning and outcomes are designed with the students. Credits are available for all seniors. The courses are designed to help students connect to the wider community and find pathways into their future lives. Please see our aim and check out our course choice booklet below. Students will gain the education needed to achieve and maintain a creative drive, both now and in the future. A sense of grit, imaginative problem solving and an aim for excellence is in the forefront of our faculty. Students have the opportunity to use the Junior Visual Arts, Music, Dance and Performing Arts courses as a stepping-stone to the Senior Creative Arts courses. The Senior courses help students to further develop their skills in the respective creative fields preparing them for employment or further studies in the areas of film (acting and technical), art and design (includes advertising), music (performance, composing and music technology), dance (choreography, performance and music video maker), script writer, screen playwright, culture and heritage, television and radio, media and communications. Our extra-curricular programme allows students to be involved in a range of Performing Arts disciplines from School Production to Polyfest. 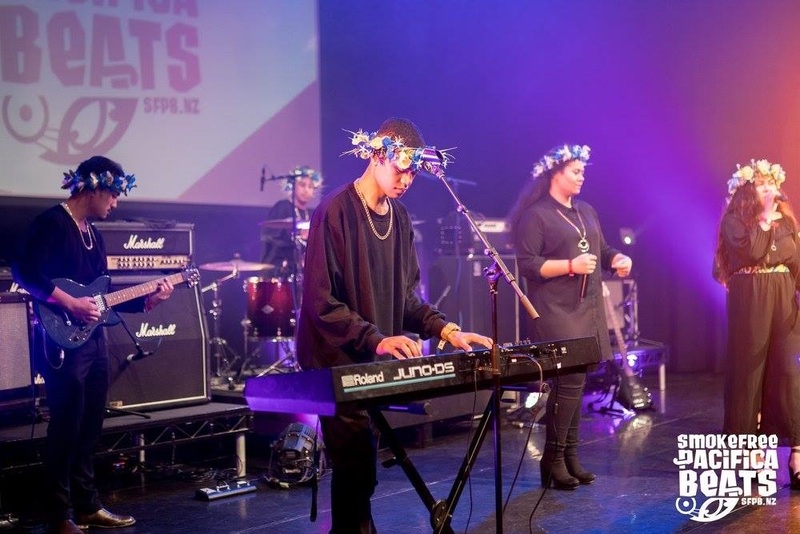 Every year we encourage students to compete in Barbershop, Chamber Orchestra and Rockquest/Tangata Beats. Music events along with Play it Strange and film competitions. We are proud to collaborate with GenX Unleashed, Conchus Youth, Black Grace and Virtuoso Strings when the opportunities are available. English is about connecting to the world through film and literature. We study and respond to texts that inspire students to make sense of the world and their place within it. In English you will practice making meaning through listening, reading and viewing. We also create meaning through speaking, writing and presenting. English at Porirua College aims to help you become increasingly skilled and sophisticated speakers and listeners, writers and readers, presenters and viewers. When you learn a language, you learn to communicate with people from other cultures as well as your own. You learn new ways of speaking, new ways of thinking and new ways of seeing the world around you. If you speak a different language from your elders, learning their language can help you to reconnect with your ancestors and celebrate your cultural identity. 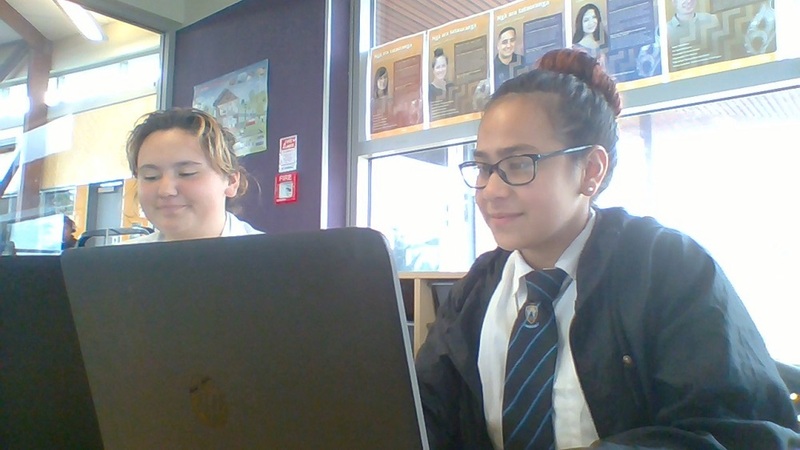 If you are Maori or Samoan and wish to explore your first language to an advanced level, Te Reo Maori and Gagana Samoa, give students an opportunity to do so. Mathematics is the exploration and use of patterns and relationships in quantities, space, and time. Statistics is the exploration and use of patterns and relationships in data. These two disciplines are related but have different ways of thinking and of solving problems. Both equip students with effective means for investigating, interpreting, explaining, and making sense of the world in which they live. Mathematics and Statistics have a broad range of practical applications in everyday life, in other learning areas, and in workplaces. Most careers demand students have achieved numeracy in NCEA Level 1 and many require Level 2 mathematics and statistics. 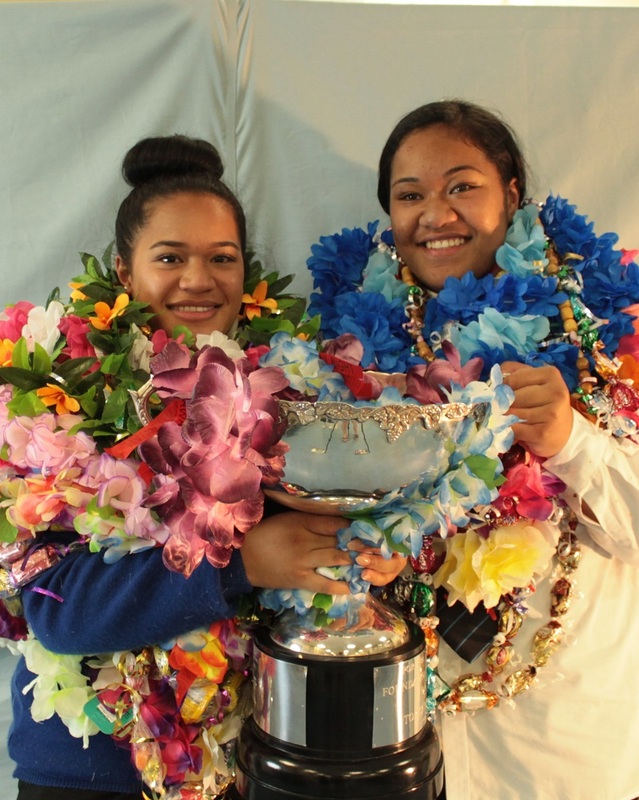 At Porirua College we offer a full Mathematics and statistics programme in years 9 and 10. In the senior school we have a variety of courses to cater for students needs so that all students have the opportunity to achieve the numeracy requirement (10 Credits) in Year 11 and have a pathway in Mathematics and/or statistics through the senior school. The Personalised Learning Faculty at Porirua College customises the environment to meet the needs of students. We create culturally inclusive individualised education plans suited to the particular needs of the learner. Personalised learning involves one on one and group tutorials for students with complex learning needs. The teacher and teacher aides build strong relationships with each individual student in the hope of inspiring them to achieve the best that they can. We aim for excellence in whatever we pursue. The faculty creates and implements specialised writing and reading programs that stimulate learning by integrating a variety of mediums that students find interesting such as educational games, videos, music, physical education and art. The SPEC programs (South Pacific Education Courses) are innovative, NZQA approved courses that gain students credits at NCEA Level 1 and 2. We also offer Correspondence courses in a variety of subjects with the aid of Te Aho o Te Kura Pounamu. Attitudes fostered in The Personalised Learning Faculty stem from the idea of breaking all barriers to students’ learning by responding to the needs of all their learners and their communities. 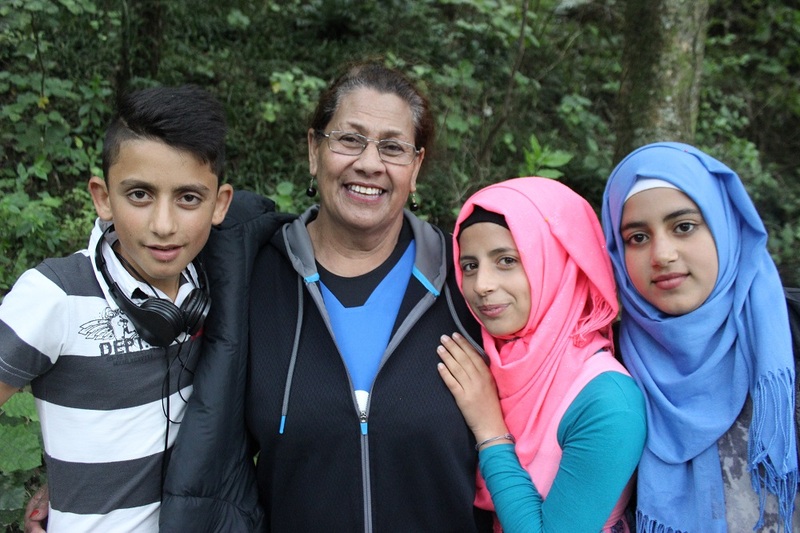 Our students of complex needs are provided with specialised educational programs developed in collaboration with parents, whanau and other outside agencies, in order that they may learn life skills that will enable them to operate inclusively and constructively in society, when they leave us. We welcome visitors so please call the school to make an appointment. 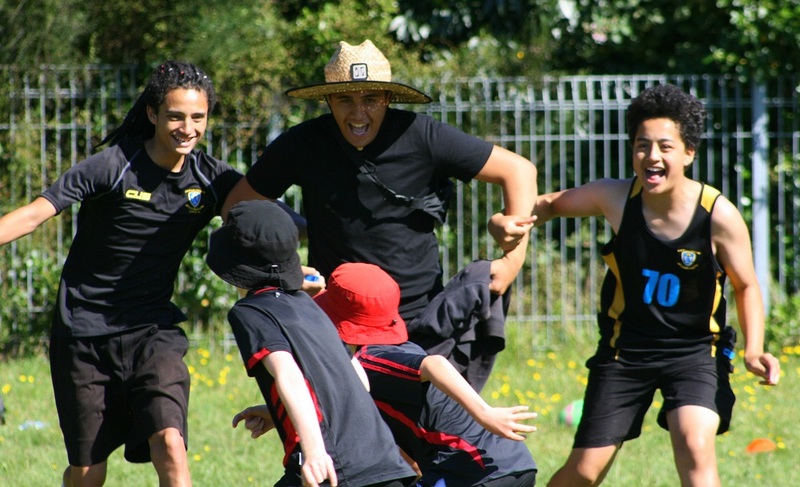 Our PE and Health faculty aims to grow confident, positive and healthy young people. We have recently rewritten our junior curriculum and the students now sit firmly at the centre of their learning journey. Within our units of learning, rather than focus on levels of physical ability, we now focus on much more meaningful concepts such as leadership, interpersonal and communication skills, supporting and encouraging, showing initiative and inclusiveness. We also see huge value in partnering with our local primary and intermediate schools running fantastic festival days and coaching sessions. Giving our students full responsibility for their learning allows them to step up, take charge and they rise to the occasion. Senior students use these qualities within their NCEA studies to great success as they learn to manage themselves and take ownership of their learning. Science at PC is all about understanding the world we all live in. This understanding grows through students generating questions and testing ideas, gathering evidence by making observations, collecting data, communicating with experts from the community and explaining their findings in a scientific manner. In Years 9 to 10, we explore questions and contexts from many branches of science – Astronomy, Biology, Chemistry, Geology, and Physics. Students develop problem-solving skills, become successful members of a team working together to overcome challenges and make discoveries and develop an understanding of what it means to think like a scientist. 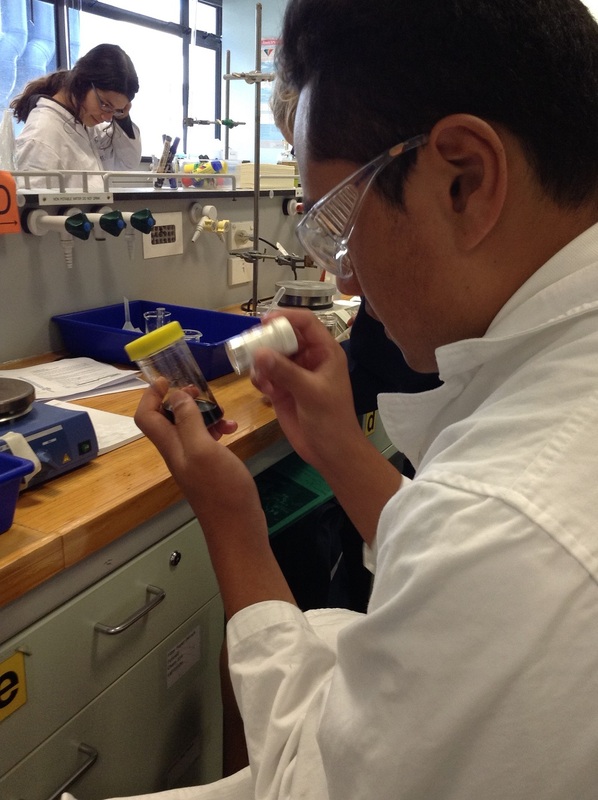 Senior students choosing to continue their learning in sciences choose to study one or more of Biology, Chemistry and Physics. They complete achievement standard assessments that allow them to enter the workforce or tertiary study on leaving college. The Social Sciences at PC offer a range of different subject areas that all focus on society, what people do and how their actions influence the world around us. By understanding the processes and structures that make up the world, the aim is that students become empowered to navigate their own way and contribute to a better tomorrow. In the Junior School this takes the form of Social Studies at Year 9 and 10. Travel and Tourism - this is a workplace focused course that equips you to respond to clients wishing to explore the world. 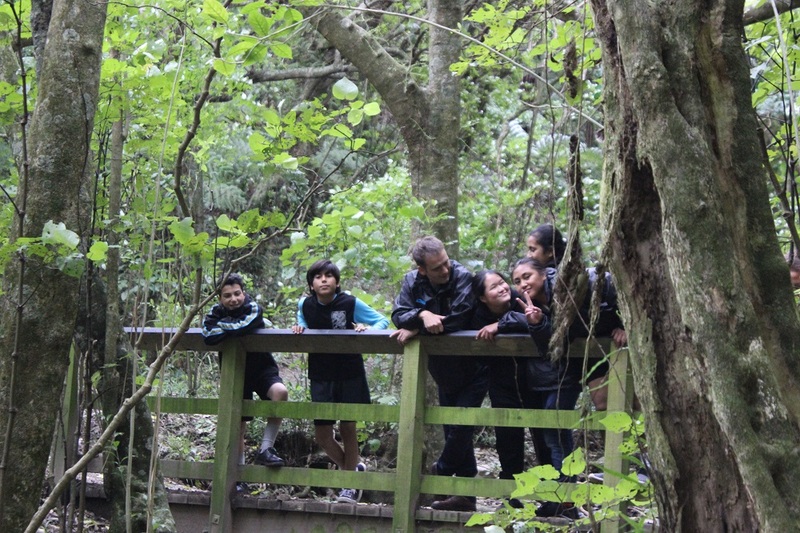 At Level 3 in Tourism Māori, you also gain insight into Te Reo Māori greetings and farewells, Māori protocols, Māori Whenua and its importance to tourism. The Social Sciences offer students the chance to develop their capacity to describe the world and use language to transform it. Students successfully completing Level 3 Social Science courses in History, Geography, Social Studies or Economics, will have gained the skills to write extended academic essays as required at University. The Technology Department offers a wide range of courses, with many students taking more than one option. Courses include Digital Technology, Design and Visual Communication, Food Technology & Hospitality, Design Technology & Carpentry. The courses are made up with theory and practical components that provide opportunities for students to study topics that are relevant. 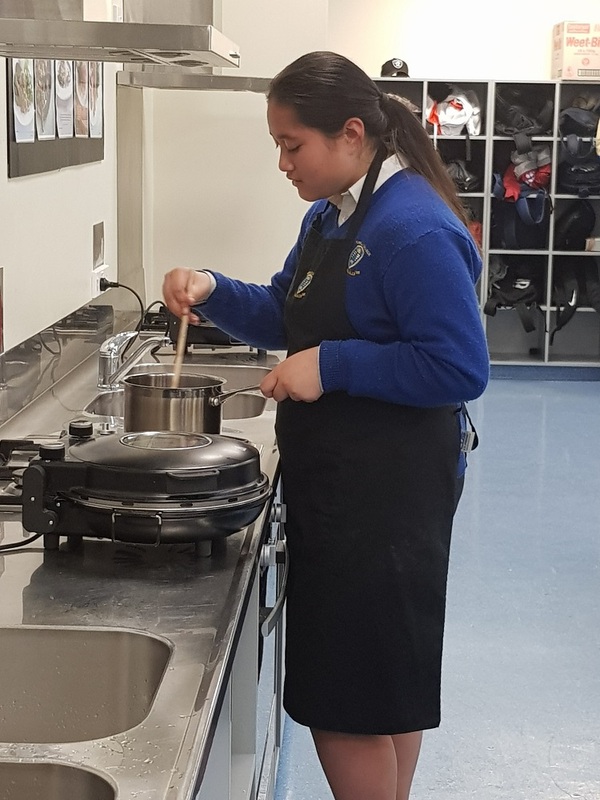 The senior technology courses use planned assessments to set students up for the appropriate vocational pathways, including some of which that are Industry based standards. Throughout the different technology courses, students learn the skills and knowledge that support further study at a tertiary institution or apprenticeship within each relevant industry. 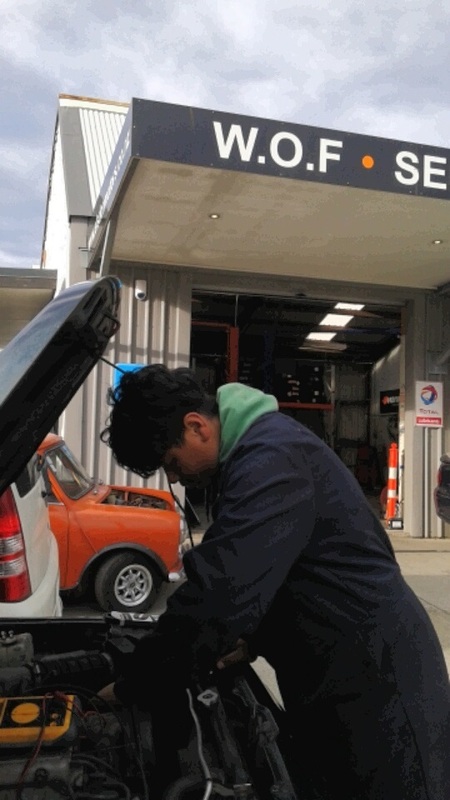 Porirua College assists our students to make smooth transitions from school into further education, training or employment. Our students have meaningful career conversations with their learning coaches and subject teachers. We have an internal career guidance counsellor and links to our community services, the Learning Shop and Partners Porirua. Our students are able to access transition support while they are at school and after they have left. To help students develop workplace skills, we offer driving courses during the term and in school holidays. 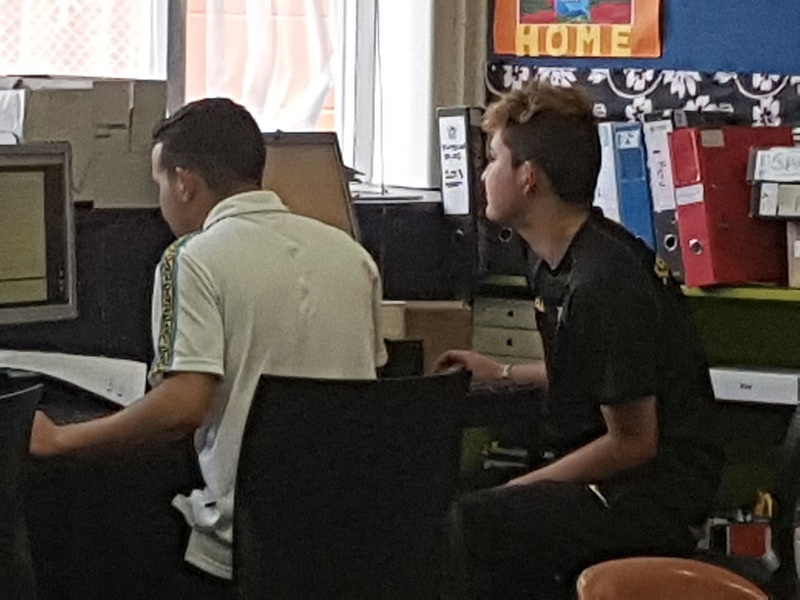 Tertiary providers present at school and our students can choose to visit tertiary campuses so that they are able to make informed decisions about their future pathways. 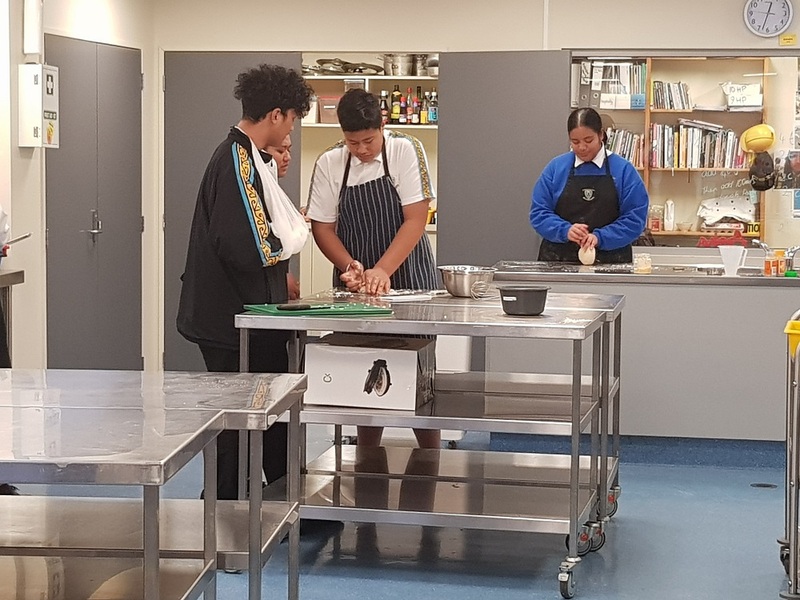 We have strong links with our community and our students can participate in practical courses at Whitireia Polytechnic to gain skills and qualifications which prepare them for study and employment when they leave school. Due to our connections with local businesses, students have the opportunity to complete work experience placements to provide them with valuable experience in the industry of their choice. 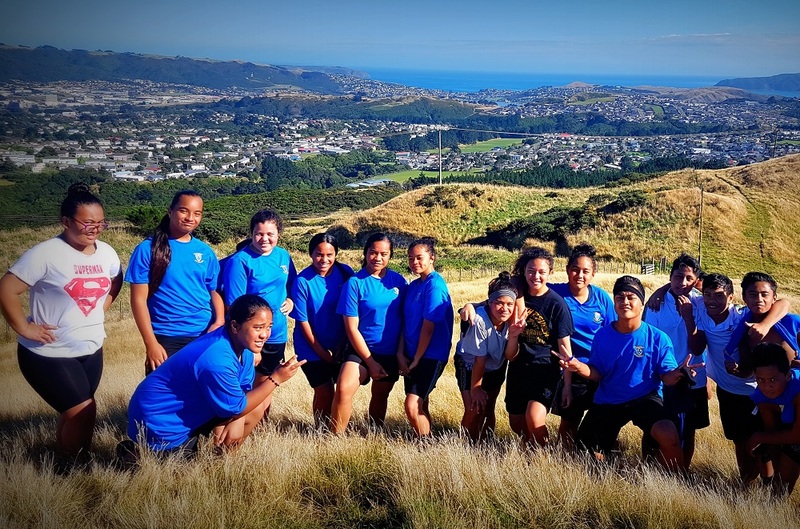 At Porirua College our senior students can choose to take part in the Gateway programme. It is designed to make our students more employable and get them work-ready. They will gain valuable work experience with an employer and see what pathway interests them. The Gateway programme is a structured hands-on workplace learning opportunity for senior, work-ready students. Students who participate in this programme are those who have an interest in a particular career pathway and they understand the skills required in their chosen career pathway. Gateway may help lead to an apprenticeship, employment or future training opportunities. Importantly, it helps students understand what is involved in the move from school to work. Original generation time 2.4532 seconds. Cache Loaded in: 0.0009 seconds.